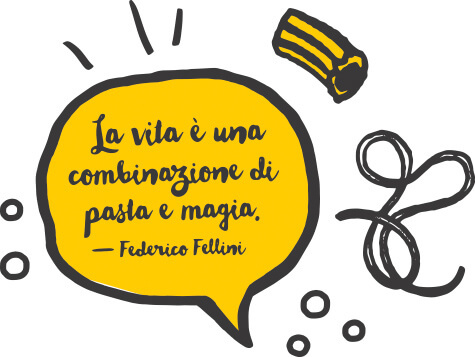 There is a rule – Pizza, pasta e basta! Life is simple so why making it complicated? The Italian cuisine has it all. We only need the right ingredients and our skilled chefs turn them into fantastic Mediterranean variations.